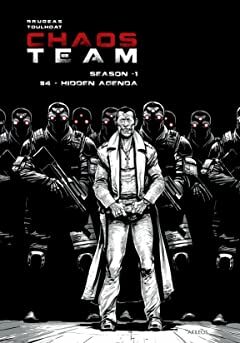 Almost 4 years after an extra-terrestrial attack that wiped out most of the armed forces and that made the governments of the different countries worldwide kneel, the Earth is nothing but a wide playground for its new masters, former Mafiosi, criminals and other religious fanatics. 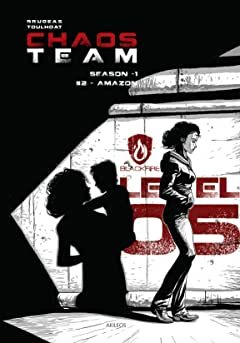 These latter, having now become genuine war lords, call on the services of a mercenary and weapons corporation, having survived the invasion and capable of providing men, weapons and ammunition, or even essential products: Blackfire Industries. 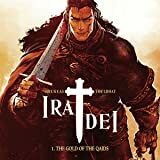 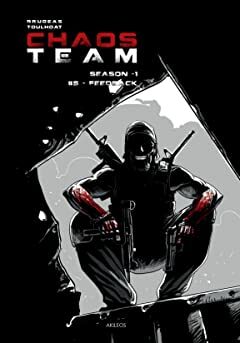 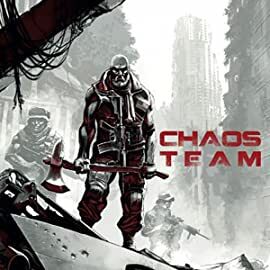 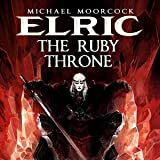 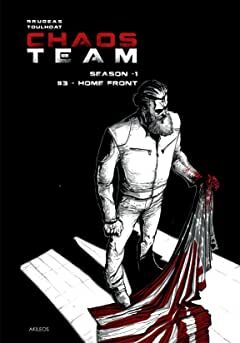 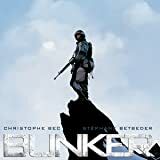 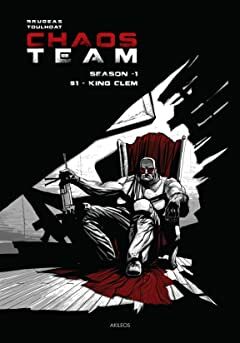 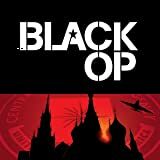 It is in this environment of chaos and war that we discover the Chaos Team, a mercenary unit linked to Blackfire and led by John Clem, on a protection mission in Granada, for the new Pope.